The U.S. Hispanic market currently comprises 58 million people, nearly 18% of the total population and $1.5 trillion in buying power. We know you seek less cluttered ways to reach the Hispanic community with immediate and tangible ROI. Bodega Media is your solution. 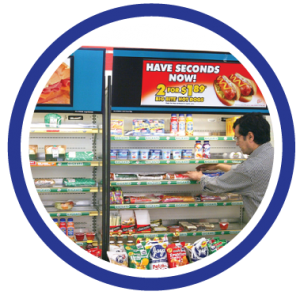 Advertise at 30,000 points of sale – brick and mortar small retail locations – reaching 25 million Hispanics through in-store posters, displays and video. 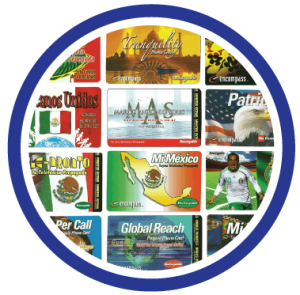 Print your message on millions of phone cards with positive emotional resonance and repeated customer visual identification. Text-broadcast to 4 million active mobile numbers from customers who have opted-in to the new Bodega Media program. 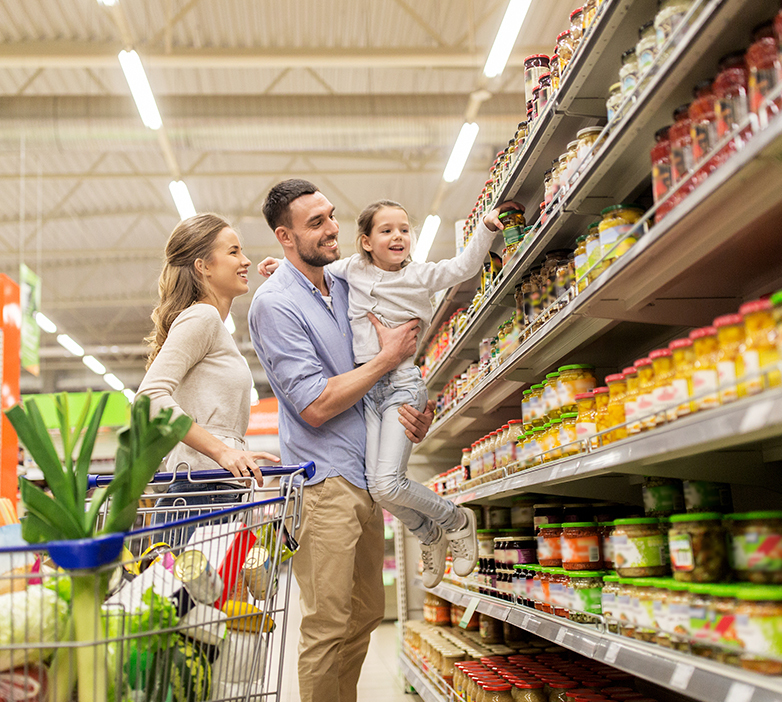 Unlike other mediums, Bodega Media messaging isn’t separated or out of scale from the way Hispanics live. They are integrated organically in the places where they shop, pay bills, buy phone cards to stay in contact with family abroad and purchase other services. The bodega is an essential destination and social hub, which many of them visit every day, often more than once. This closeness gives us a perception of familiarity and a trust advantage. 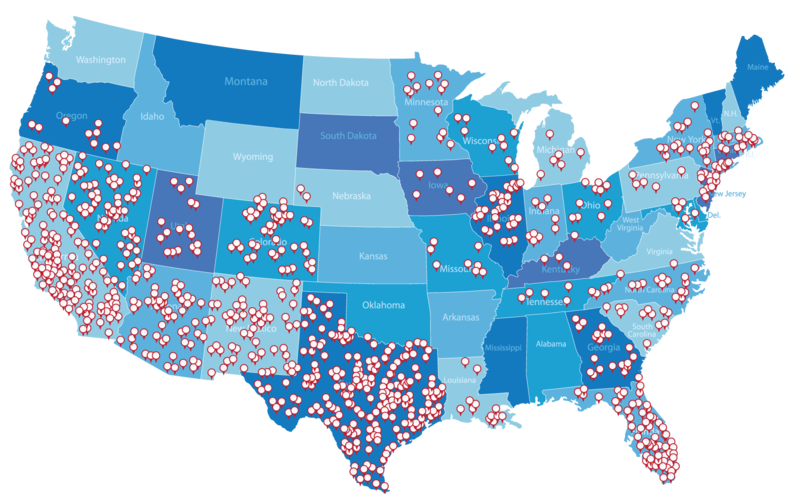 We operate in a white space of underserved U.S. Hispanic communities. One-stop shop: taking care of traffic, offering strategic placement and providing clear reports. We offer access to a huge network at a reduced cost of entry, better than traditional OOH. 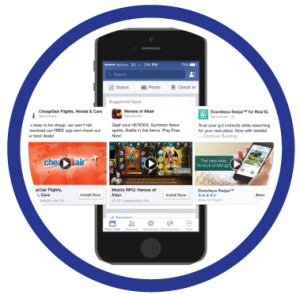 In contrast with traditional media, we offer a CPM below the industry average of $30.